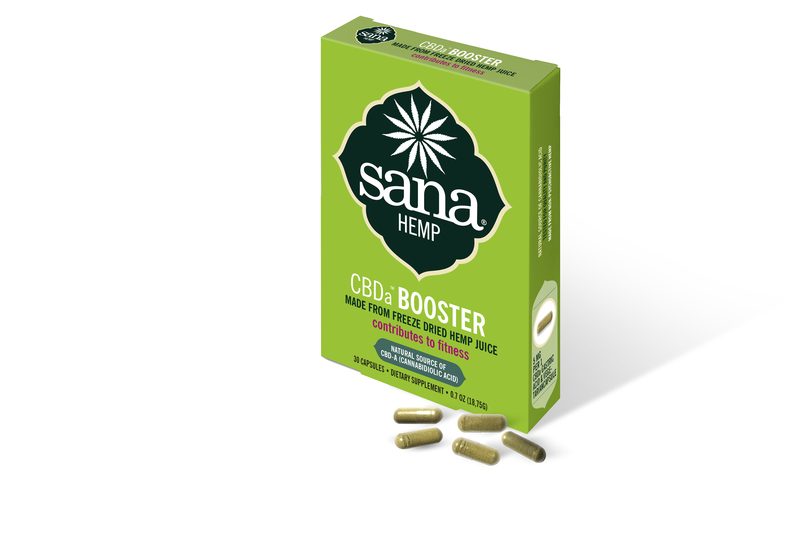 CBDA boosters (5MG/CBDa) is made by lyophilization raw hemp juice and is in an acid resistant & vegetarian capsule. 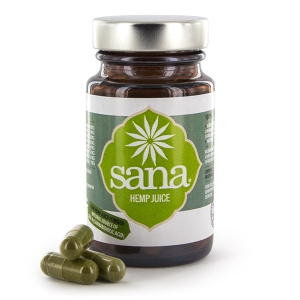 This for a better absorption in the intestines. 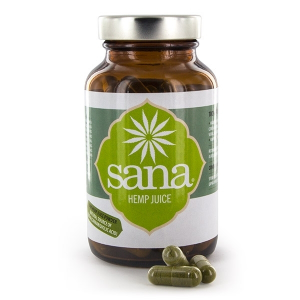 Unlike other CBD products, Sana Hemp is not blended or pasteurized. 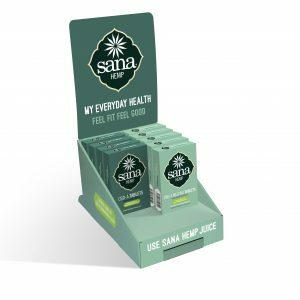 One capsule contains 5MG/CBDa standardized with vitamin B12 to get more energy!